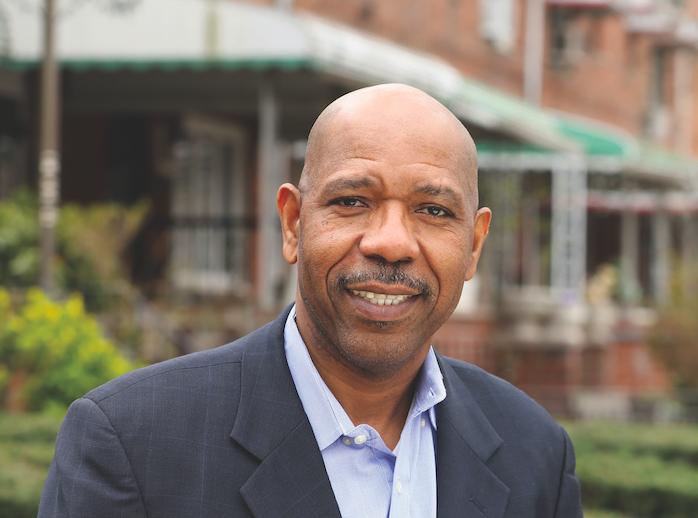 EAST FLATBUSH — Repairing New York City’s fractured education system will take more than doing away with the city’s specialized high school admissions test (SHSAT), says one candidate running for the 45th council seat. For L. Rickie Tulloch it’s about reviving a faded curriculum — the city’s “gifted and talented” program. The East Flatbush resident has had personal experience with the nearly defunct program. Several of his children graduated from schools with G&T programs, including Andres Huddie JHS, Meyer Levin JHS and JHS 278. He saw the changes in his own children then, describing a rambunctious son calmed when academically challenged. During the 1970s up until the 1990s, G&T programs were largely placed throughout communities of color. Then-Board of Education ranked and designated students in classes within their talent levels. Many students of G&T programs transitioned easily into specialized high schools. But by the 1990s, a call to rid G&T and “SP” classes became unpopular in school administrations casting “ability-grouping” as “racist elitist and out of step with democratic notions” article. By the early 2000s, the Department of Education dropped 60 G&T schools, according to a New York Times article. Recently, there’s been a call to bring the program back. Tulloch wants to further the cause by implementing the program in middle schools but as soon as elementary. As an accountant, Tulloch also wants to see financial literacy taught to younger students. He sees introducing such programs to students as young as middle school as the best approach. According to Next Gen Personal Finance — a free personal finance curriculum — less than 16% of U.S. students are required to take finance classes before they leave high school. “I strongly believe that the more prepared our students are, the stronger their fiscal standing will be as adults,” Tulloch said. The proud public school graduate holds a bachelors in accounting and a master’s in economics. He’s a proud public school graduate. “If we want to address the segregation of our elite schools, we must take a holistic approach and improve our schools at every level so that all of our students have the tools they need to succeed,” he said. 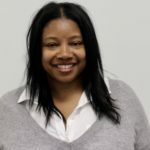 Tulloch faces 10 other candidates running for the 45th council seat which encompasses East Flatbush, Canarsie, Flatbush and Midwood. The candidates meet for a candidate’s forum on April 18. The special election is May 14. If teacher’s are given the professional development, resources and supports to teach to a variety of learners in their classrooms, money won’t have to be spent on separating the kids who need more rigorous or challenging materials and curriculum – separate is not equal, and it certainly isn’t superior. ALL children benefit from appropriate education that meets their needs. G&T programs widen the gap, and misinform children that there are peers “who just can’t”… You never know where talents and passions lie with individual children, if all are not offered multiple experiences and opportunities to dig more deeply into subject matter that holds their interests, builds on their strengths, and supports them when needed. This just sounds like a thinly veiled plan to discriminate against children who are not gifted and talented. Bill, that’s ridiculous. I bet you would claim LaGuardia High School’s auditions discriminate against children who have no musical or performing talent and that must get rid of them. Gifted and Talented programs exist for students who can handle accelerated coursework, potentially even multiple grade levels beyond their peers.